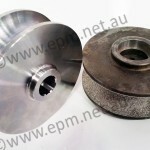 Did you know that the average Australian mine can lose up to $600,000 a day on just operation breakdown alone? 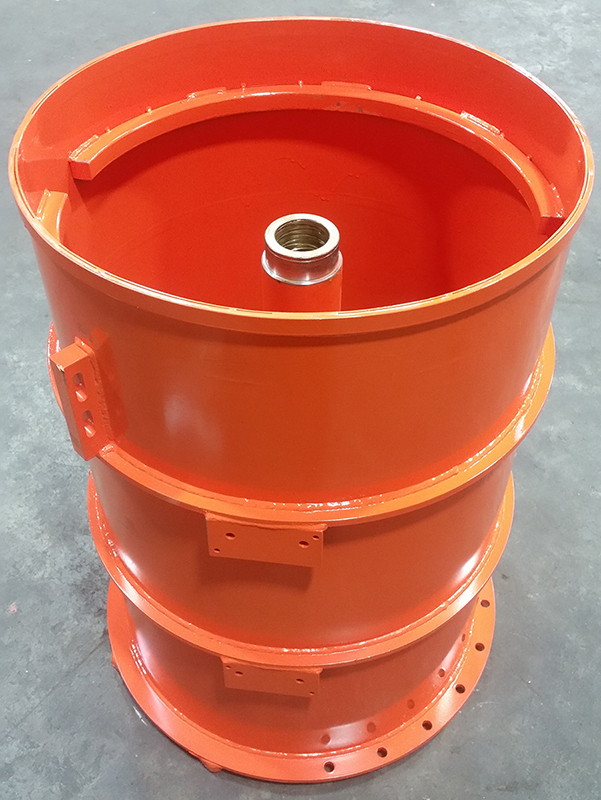 Every single part of the equipment you use to fulfill operational requirements play an important role, and this is especially true in such a demanding work environment such as deep in the mines. 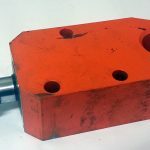 One of the best ways to keep costs down is to make sure your machines parts are always at its prime. 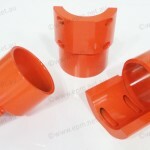 However, the demands of mining operations can easily wear down your consumable parts in such a short amount of time. 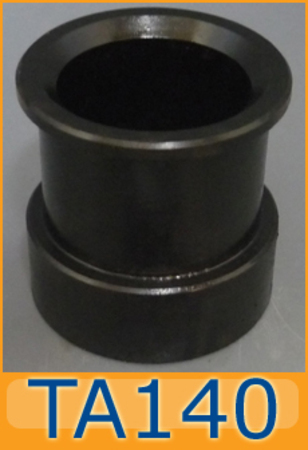 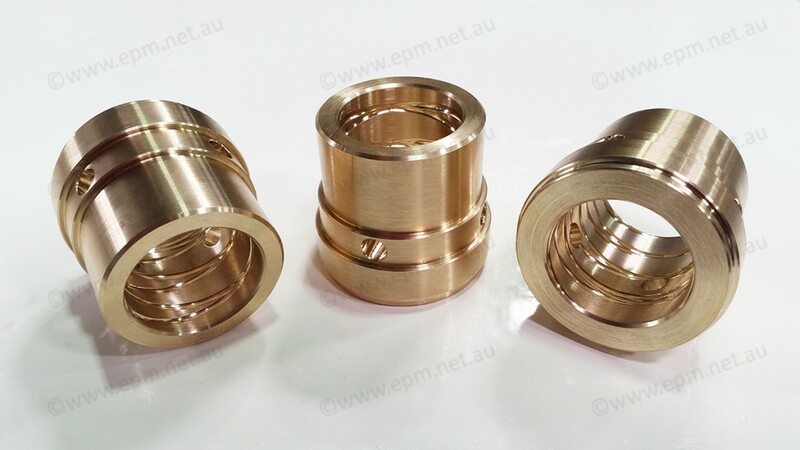 As a mining contractor, you need to think of ways to improve the durability of your sundry spare parts without costing so much. 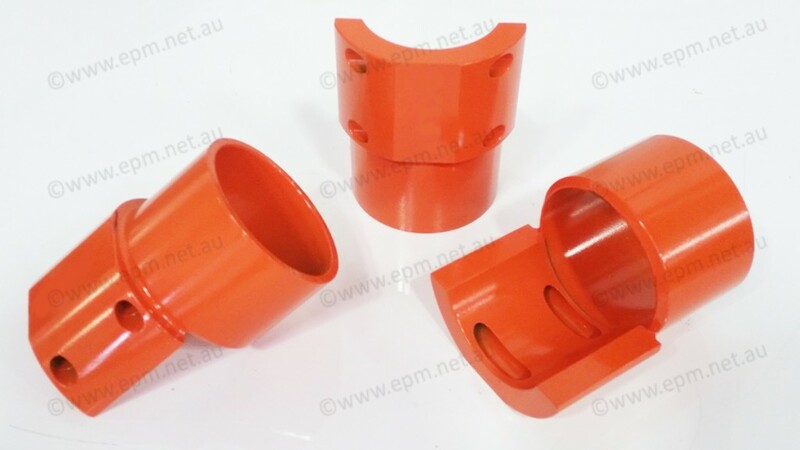 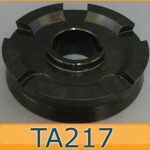 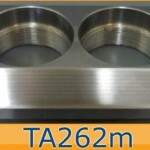 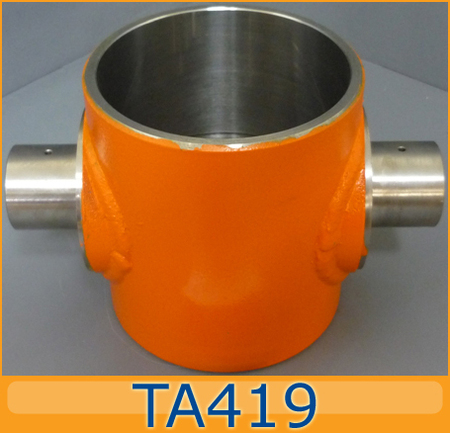 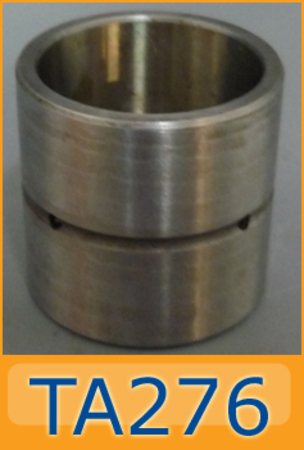 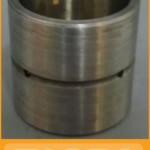 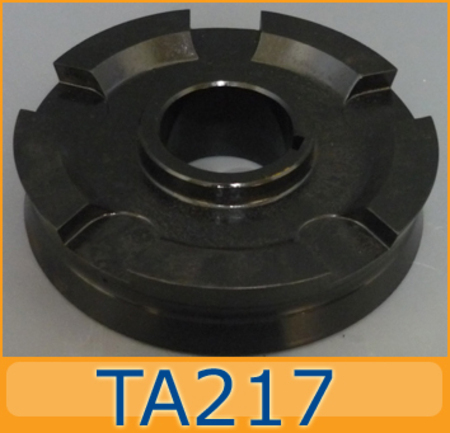 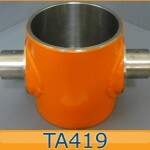 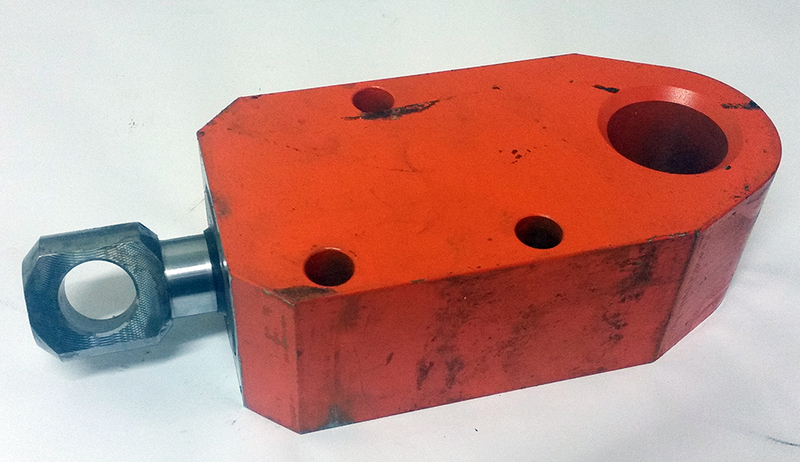 Engineered Precision Machining is one of Australia’s most respected manufacturers of aftermarket Tamrock spare parts. 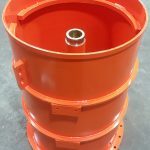 We are committed to innovation on every level, and this includes working directly with you, our client, to reverse engineer and create customised equipment spares. 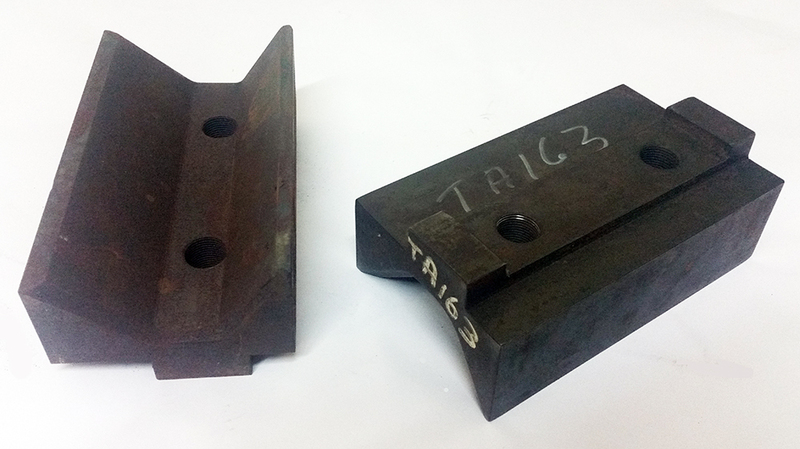 We don’t just make it a perfect match; we even make it better than the original. 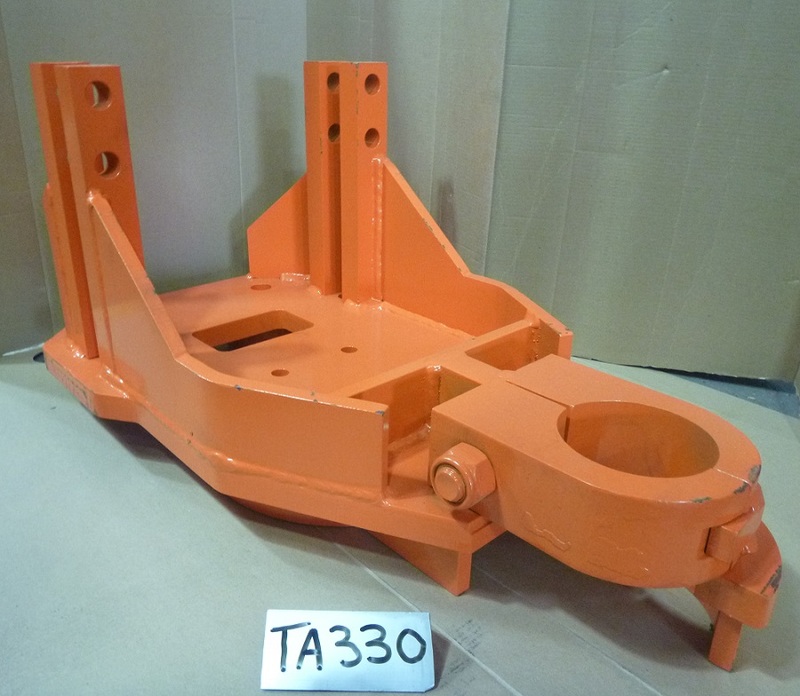 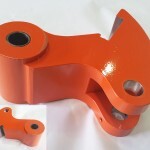 Our reverse engineered Tamrock parts can be customised according to your operational needs. 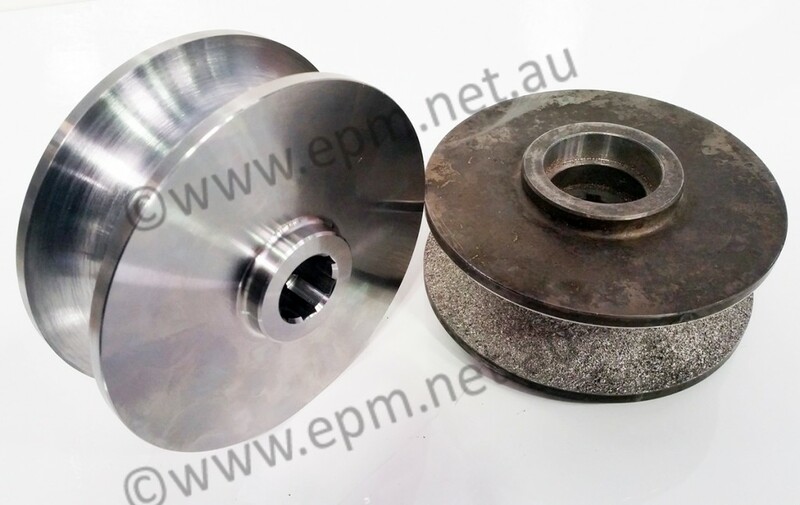 We know that the environment down in the mines can get very demanding, and this adds increased wear on your machines parts. 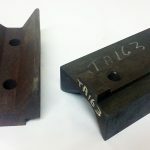 We’re not saying the original is inferior; it’s just that it has to adapt to changing conditions within different mines, and that just doesn’t happen if it’s a generic spare part. 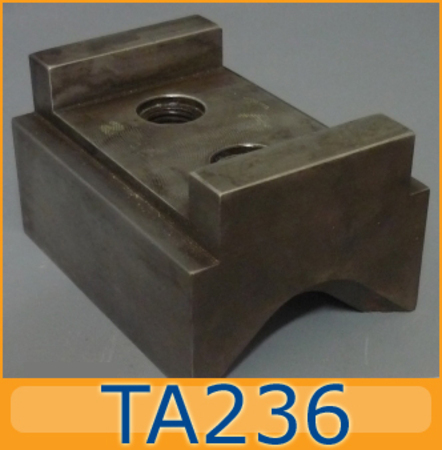 At Engineered Precision Machining, we take your worn Tamrock spare parts and reverse engineer them according to your specific needs. 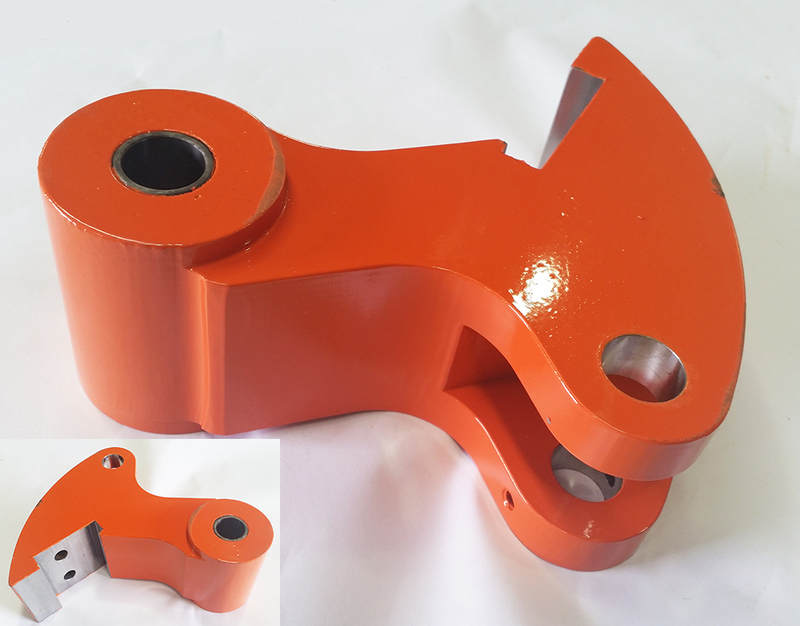 Apart from being more suited to your industry, the spare parts we manufacture are more durable and cost up to 50% less than the original. 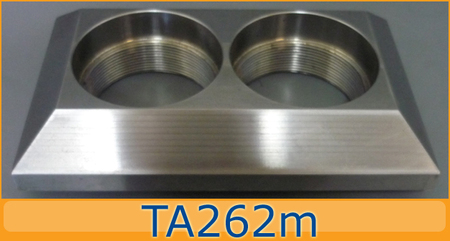 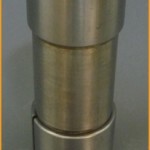 When it comes to Tamrock spare parts, Engineered Precision Machining is the name you can trust. 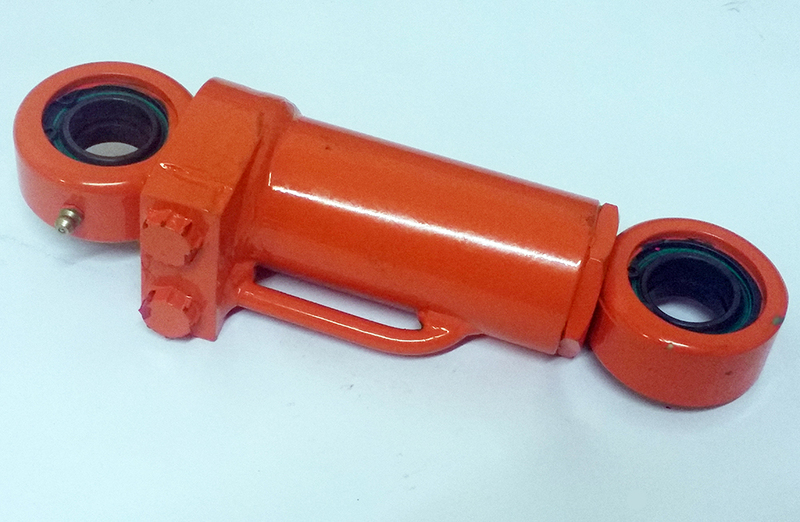 Come to us for highly durable, customisable and specialised spare parts that will improve the operational efficiency of your mines. 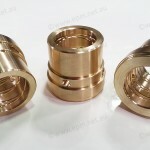 View a sample of our parts below. 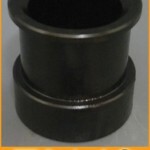 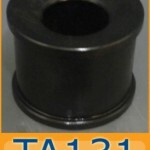 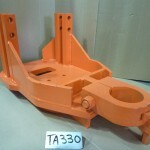 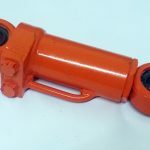 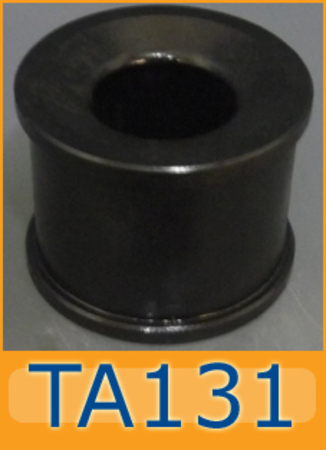 You may also download our comprehensive list of Tamrock spare parts or contact us directly for more information.